It has been a wild couple of days. 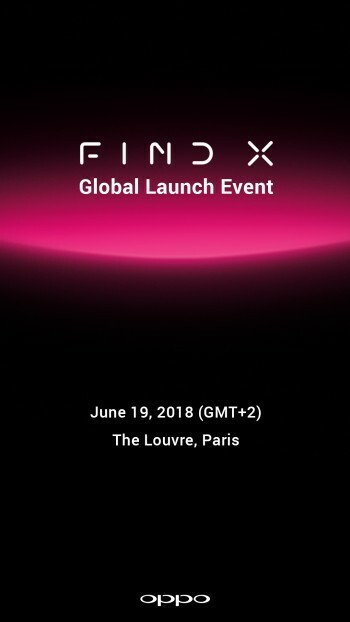 After months and months of hearing virtually nothing on the Oppo Find smartphones, the company suddenly surprised everyone with a poster saying “Find X”. Yesterday we saw the first hands-on photo of the devicе and today the company confirmed the date when everything will be unveiled - June 19. The new smartphone of Oppo will arrive at the Louvre Museum in Paris. It will bring back the true Find smartphone series, while the letter X will be for unknown, adventurous and extreme, the company said in an additional press release. 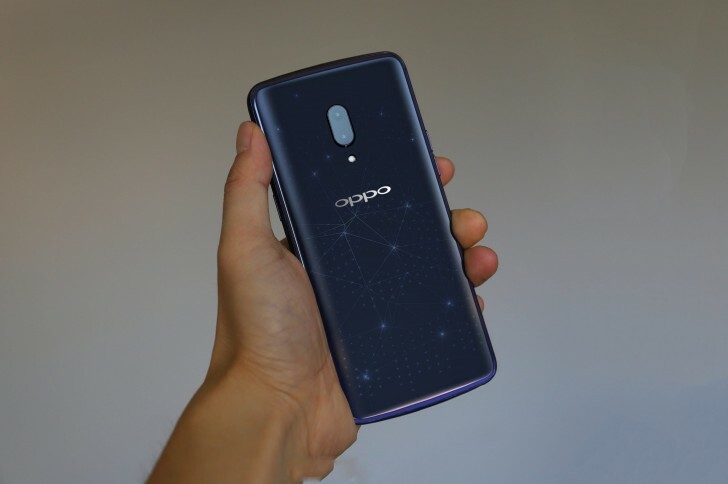 Is this the Oppo Find X? Arriving as a true flagship, the Oppo Find X is most likely to have Snapdragon 845 chipset. If the leaked hands-on photo from yesterday can be trusted, the device will have a fingerprint scanner on the front. There is also the possibility to see the reader under the display, similar to what Xiaomi and fellow BBK brand vivo implemented in respectively the Mi 8 Explorer and the X20 Plus UD.